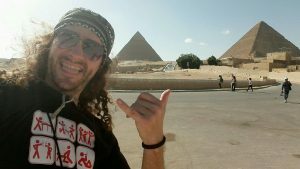 Ofs T-shirt competition around the world doesn’t stop. Our legendary stayer Gary brought the race to another level. 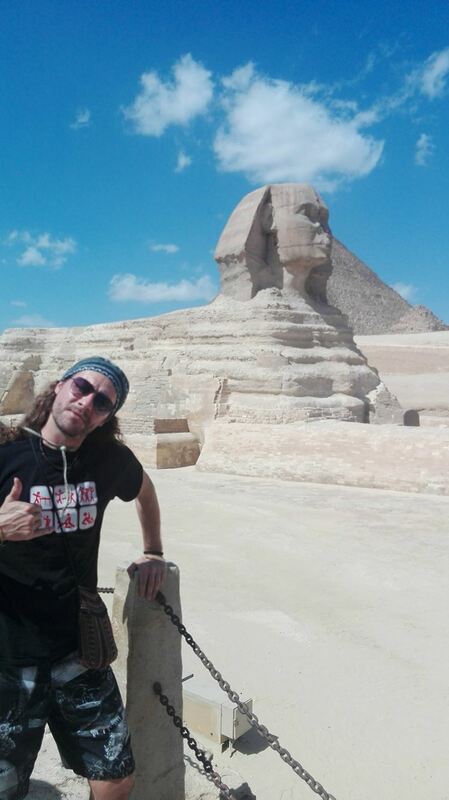 Here our great t-shirt in company of the Sphinx and the… Pyramids!!! Only @ Old Fire Station!